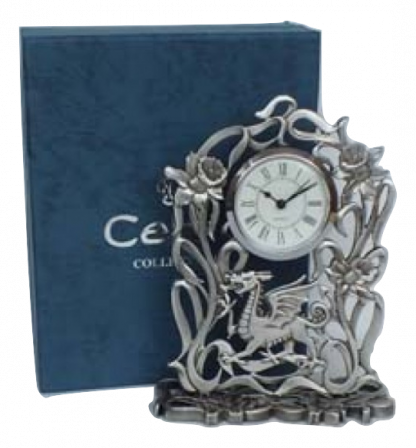 Pewter Welsh dragon clock, featuring a traditional Celtic design. 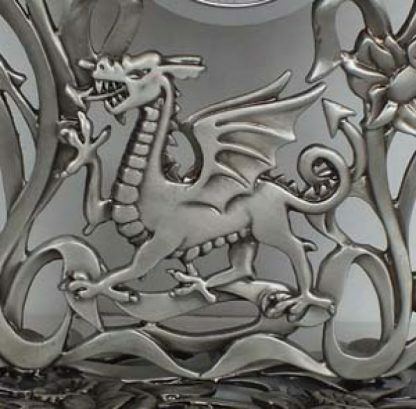 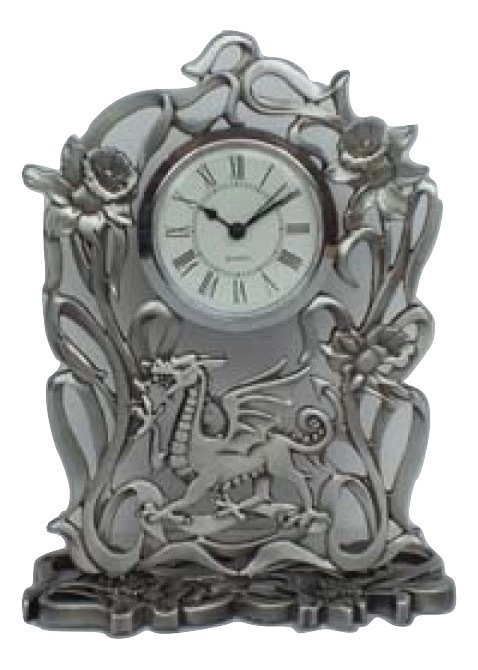 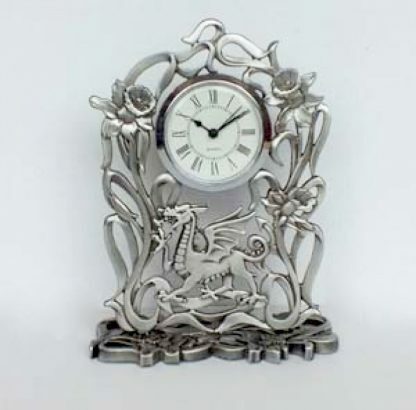 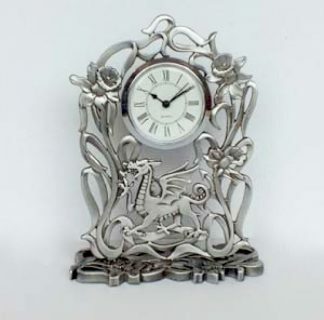 This pewter dragon clock really is a magnificent piece of Welsh craftsmanship – a real clock of distinction! 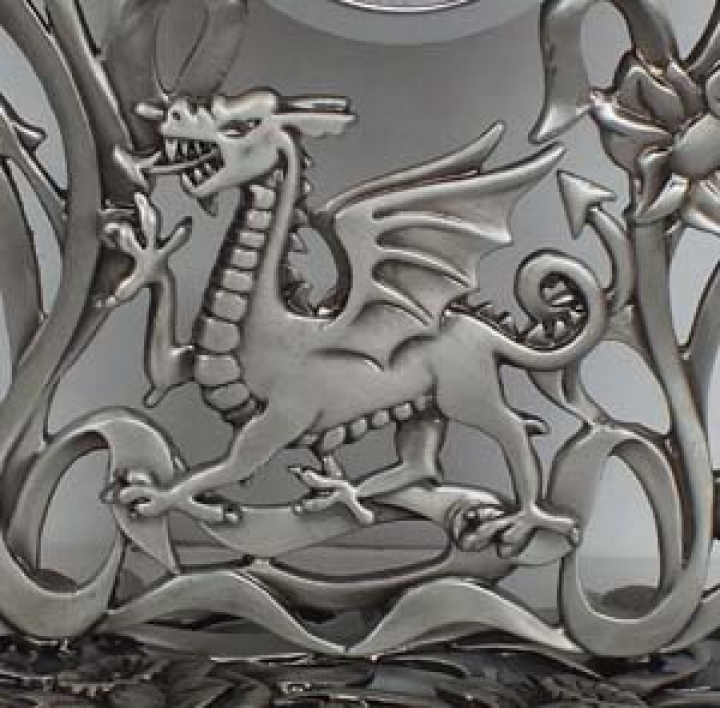 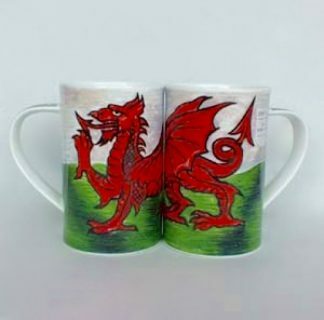 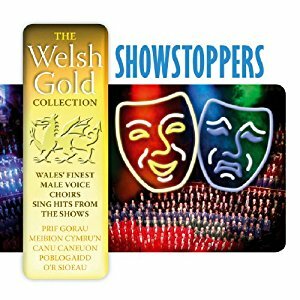 A truly traditional design, featuring everything considered to be a real symbol of Wales. 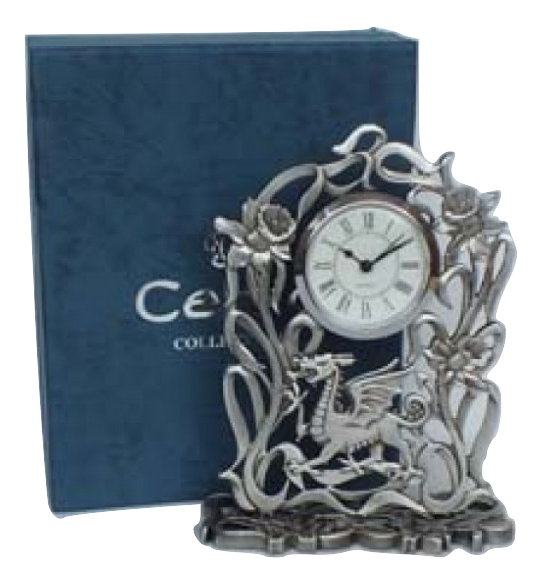 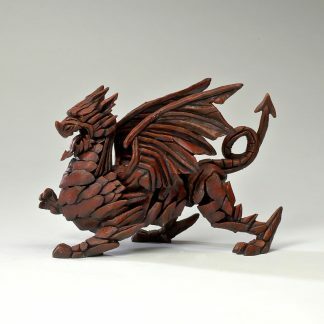 It has the Welsh Dragon, edged with three daffodils, mounted around a classic Celtic design. This free standing Welsh Clock will enhance any mantle piece, therefore making it the perfect gift.